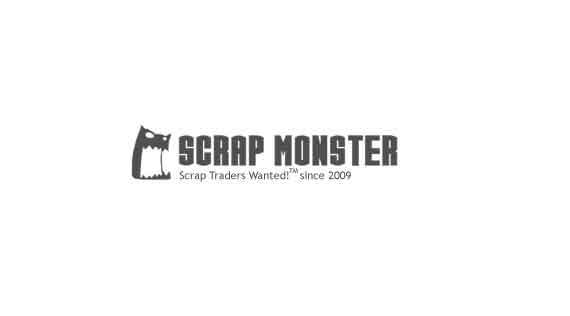 our company works as broker for buyers of scrap metal and rail in turkey and India , and for seller of magnetite and hematite ore and concentrate with any purity requested with the best price. we are proud of working with largest companies and mines of turkey and Islamic republic of Iran,and being ready to develop our service worldwide. 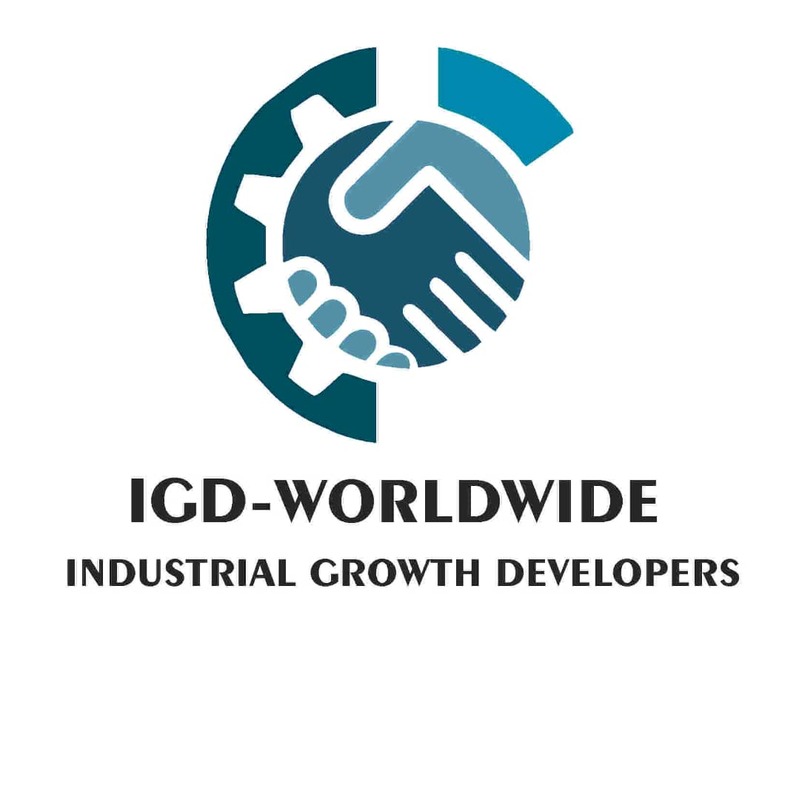 Ask igd-worldwide to get Verified by ScrapMonster.